We live in a world where every day newer techniques and hacks come our way to make our lives easier and interesting. Rooting an android device is one such useful hack. Rooting a device opens the door to various customizations and modifications. Since you’re reading this post, there are high chances that you have already rooted your phone and if you haven’t, you’ll surely give a thought to it. So here are some cool tips and tricks that you can do with your rooted android phones. Who doesn’t want to increase his/her phone’s RAM? What if we tell you that you can finally get rid of the “Insufficient RAM” problem that you’ve been facing while downloading new apps? Sounds awesome, right? There are two key ways to increase your phone’s RAM- by downloading apps like Roehsoft RAM Expander, or by partitioning the SD card and then using that partition as your phone’s additional RAM. An additional advantage of this process is that it will also speed up your Android Smartphone. CWM is ClockworkMod Recovery. 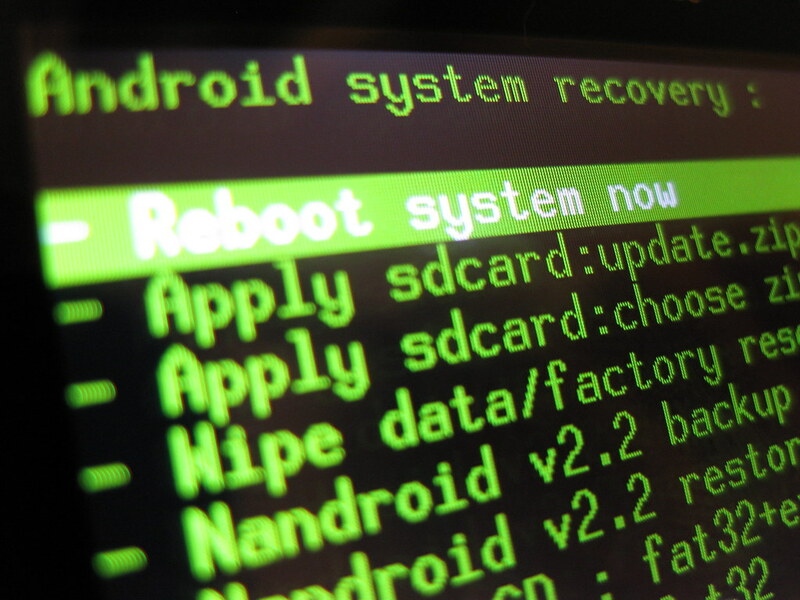 This is a custom recovery that replaces the pre-installed stock recovery on the Android devices. This is a really efficient way to make your life simpler. It reduces the need of using a PC tool to flash “Zips” as it can be done right from the rooted phone itself. You can also manage and wipe the cache partitions and NAndroid Backups through this. So, installing CWM recovery is one of the must-do in your rooted smartphone. This is very popular in today’s world. Flashing custom ROMs gives you a chance to customize your Android by choosing new themes and UIs(User Interface) to enhance the look and style quotient of your phones. After all, why stick to the same, old, monotonous interface when you can transform it into a cooler and more interactive one? This is one of the best advantages of having a rooted phone. Do you love gaming? Are you the kind of person who won’t hesitate to take a few extra steps to enhance his/her gaming experience? Then, you would surely think about rooting your Android smartphone after we tell you that even low-end rooted devices can run HD and heavy games. So don’t worry if your phone doesn’t support some high graphic game right now, just root your phone and start playing! Don’t get scared by that term, Overclocking is just the process of increasing the clocking speed of your Smartphone’s processor. It helps in enhancing the performance speed of your phones. However, overclocking the android smartphone requires skill and full knowledge, and must not be done by beginners. If wrongly done, it may lead to heating defects, corrupting of the processor, or even permanent damaging of the device. So if you don’t have experience in that area, it’s better to stay from this overclocking thing. Bloatware is the unwanted pre-installed stock apps on the device, and cannot be deleted normally. They take up the crucial phone space which can be otherwise used by new apps. Rooting the phone gives us a chance to delete the bloatware from the phone, thereby speeding up and enhancing your smartphone’s performance. If you are very fond of music and will do anything for a good quality music experience, then the rooted phone can help you in installing Dolby Atmos on your Android device. This can be done easily in phones having Android versions above 4.3 Jellybean. You just need to download the application and it will work absolutely fine. However, you might require a custom recovery such as TWRP or CWM recovery on your Android device to get the superb sound quality on your phone. A little unorthodox feature, we know. And you might ask “Why to root the device if you have to unroot it in the first place?” The answer is that rooting results in voiding up of your smartphone’s warranty. Other than that too, rooting may cause several run-time problems in your phone. So just in case if you think that all the aforementioned advantages features are overshadowed by its disadvantages, then you can unroot your Android Smartphone by installing stock ROM. So these were only some of the several things that you can do with your rooted smartphones. The list of features is long and never-ending. If you know some more, do share with us by commenting below. So, thanks for reading this and stay tuned for more such cool tips and tricks.